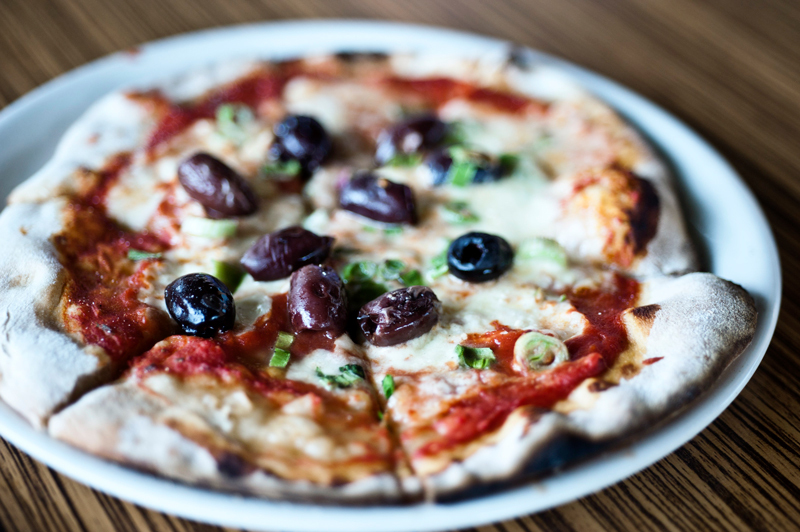 Browse our selection of gourmet wood fired pizzas made with locally grown spelt flour topped with organic produce off the farm and neighbouring paddocks! Or, download the full menu in PDF format. Available for private functions only. Please note a minimum of 40 adults are required for a private function booking, outside of our cellar door opening times during the months November-March.